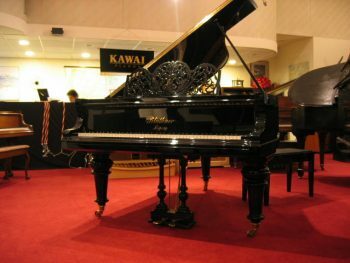 We are a group of New Jersey piano professionals based in northwest New Jersey. We live and breathe pianos. 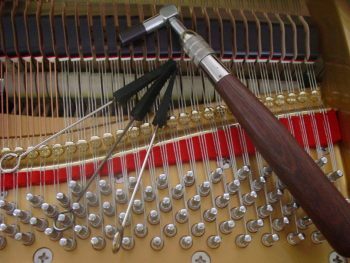 We have been offering an array of piano services in New Jersey, Pennsylvania and New York for 35 years. 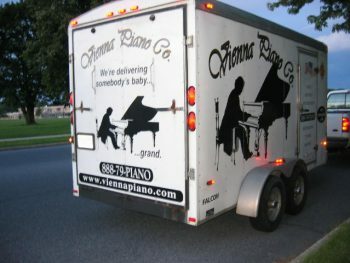 Our nationwide piano moving service is door to door and fully insured. We also offer fire and water remediation for pianos and organs only. 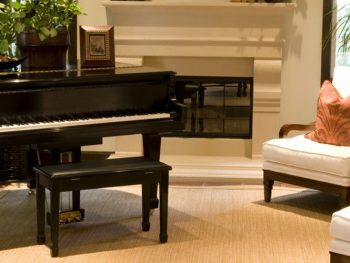 If you are selecting a piano for your home, business or school, we will give you accurate, clear and truthful information regarding your inquiry. 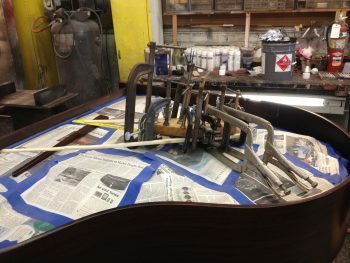 We’ll give you a clear and practical plan for restoring your piano. 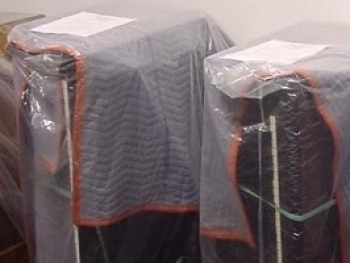 We’ll also make sure that we move and store your piano with the utmost care.